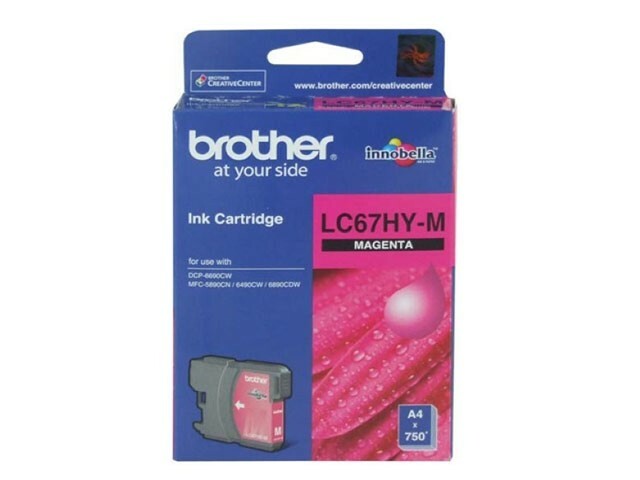 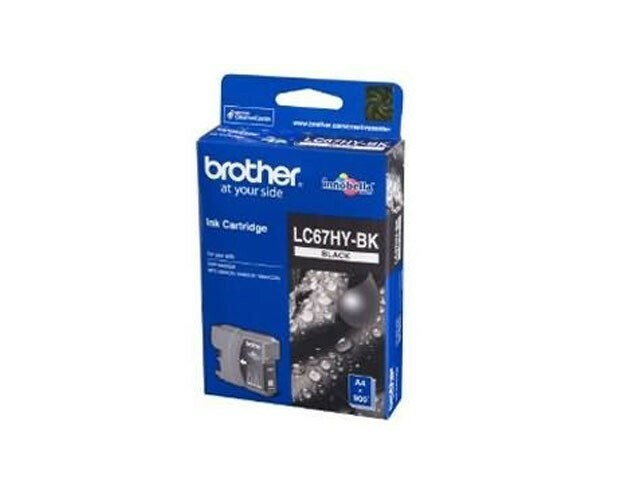 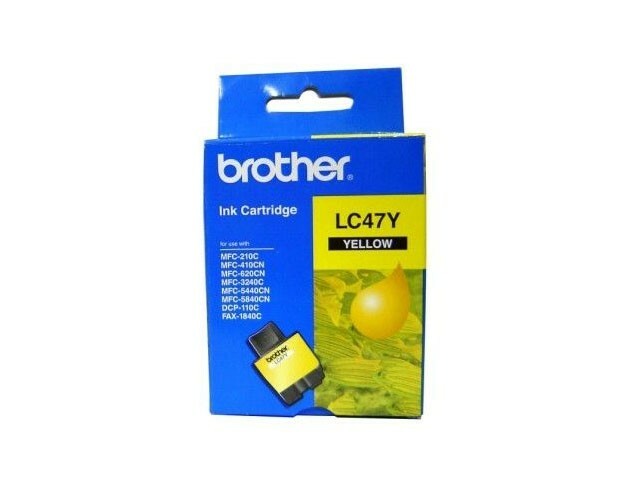 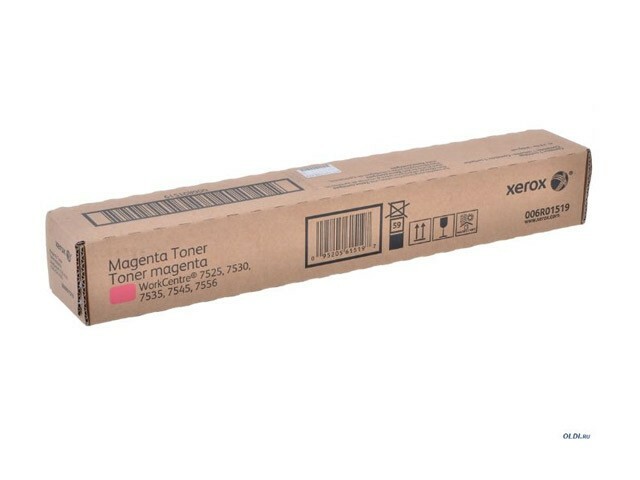 Xerox 106R02732 ORJINAL SİYAH TONER ULTRA YÜK. 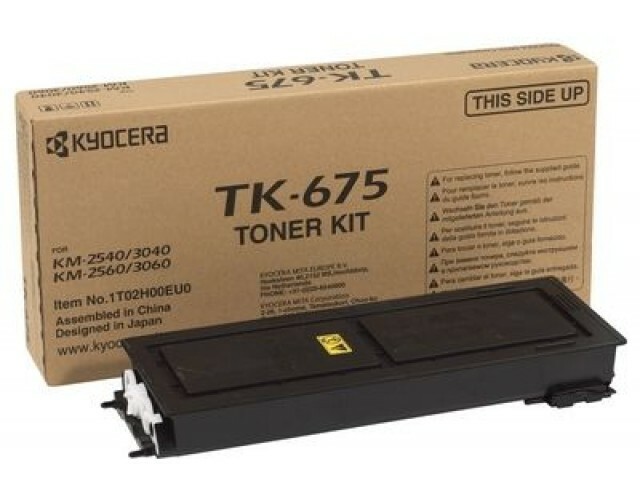 KAP. 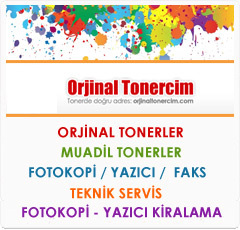 XEROX 106R02732 ORJINAL SİYAH TONER ULTRA YÜK. 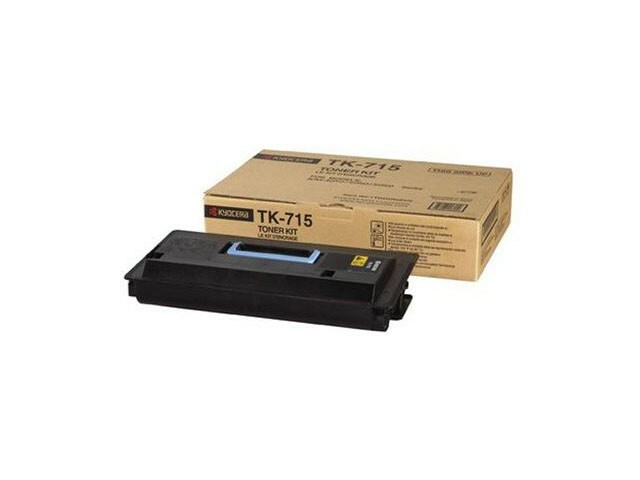 KAP. 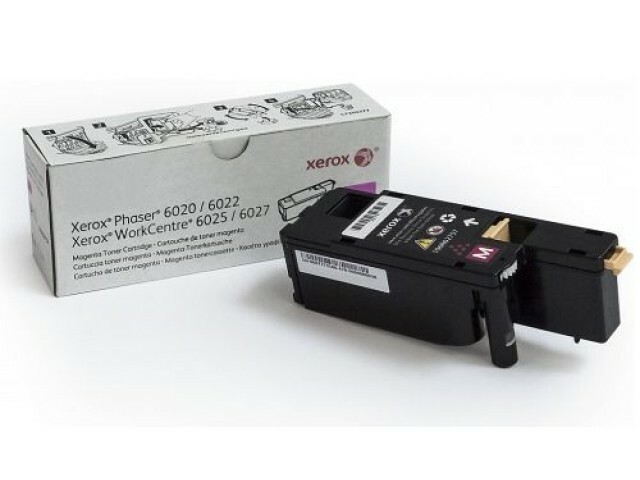 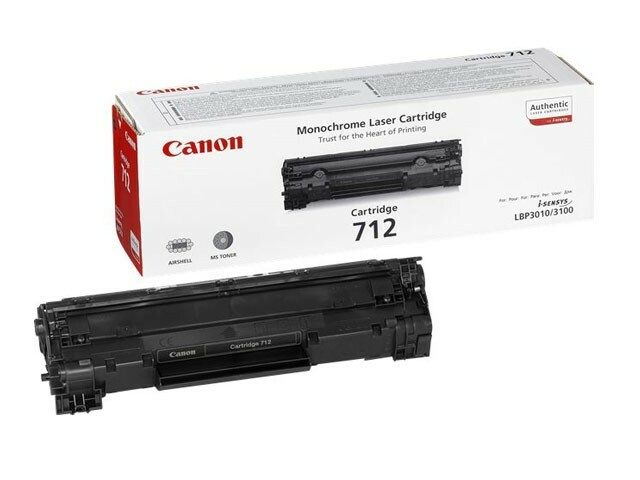 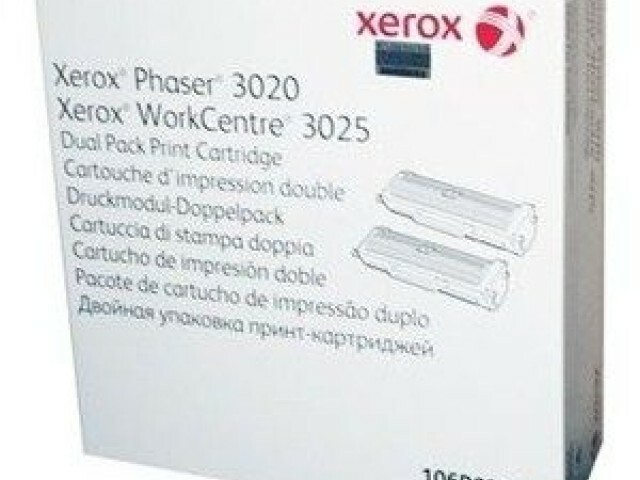 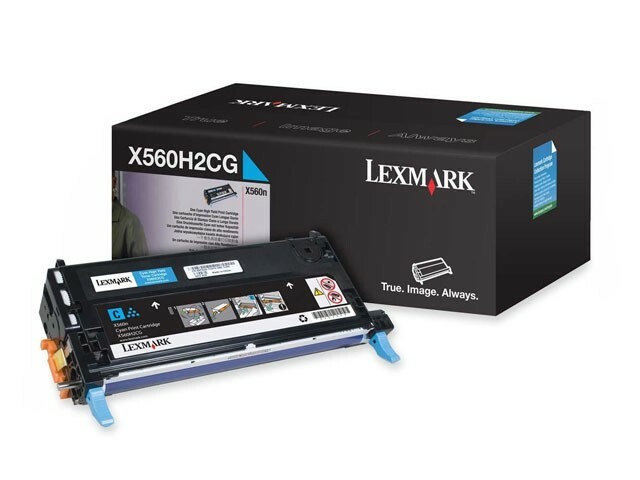 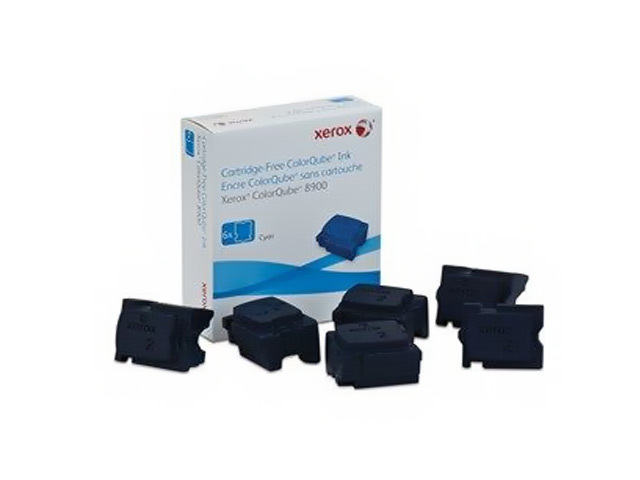 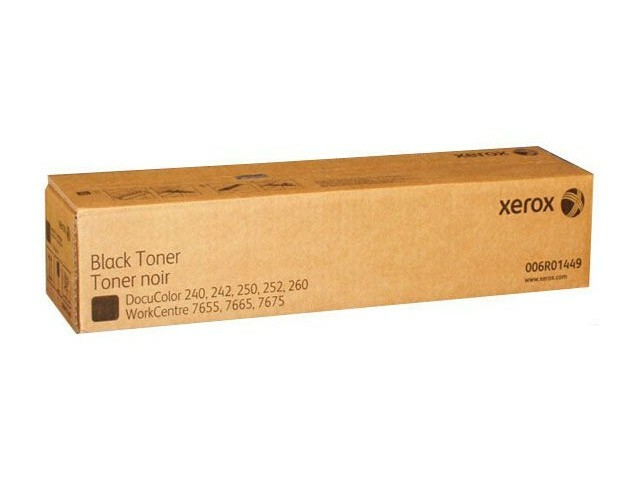 Xerox 106R02723 ORJINAL SİYAH TONER YÜK. 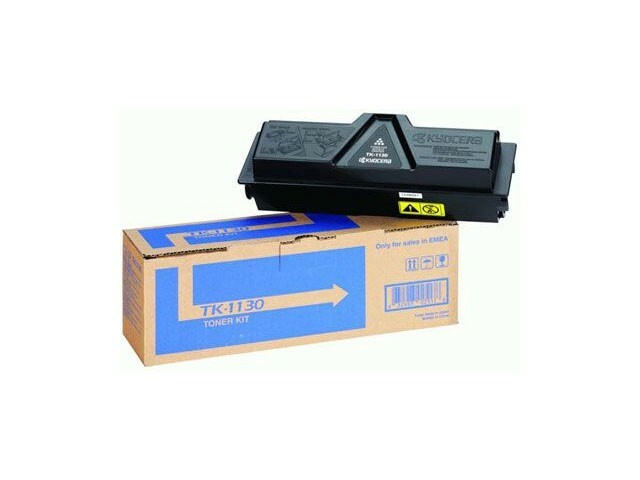 KAP. 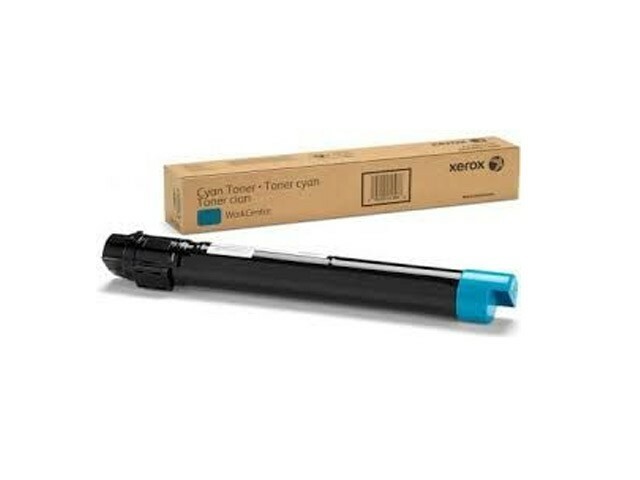 XEROX 106R02723 ORJINAL SİYAH TONER YÜK. 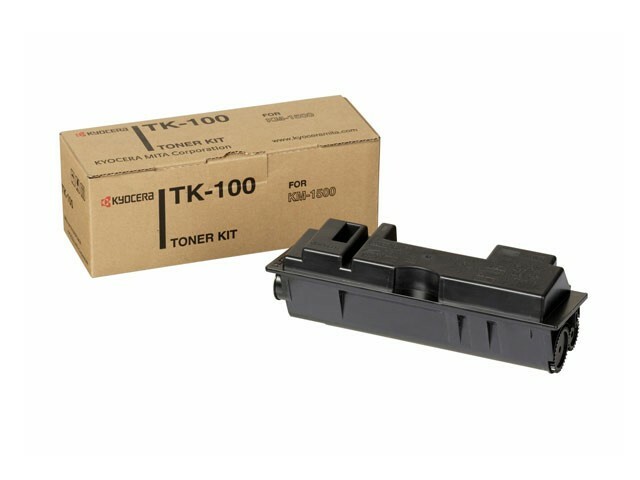 KAP. 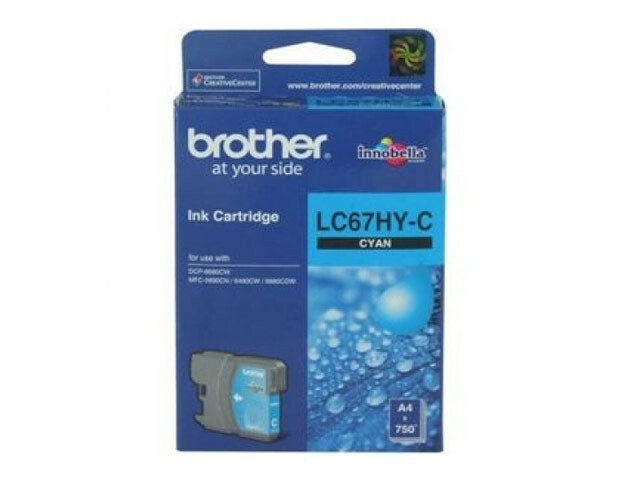 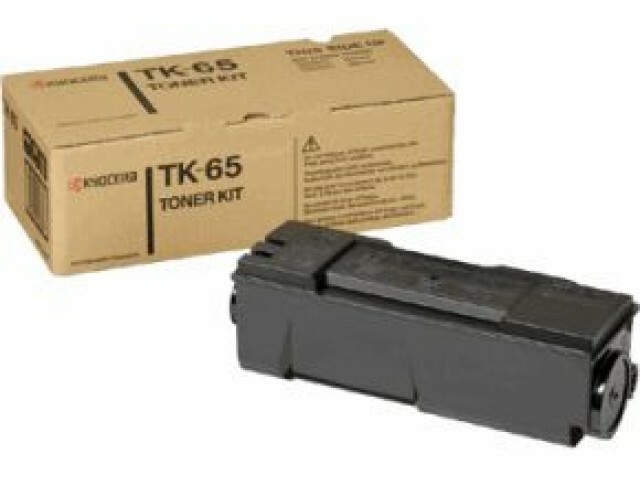 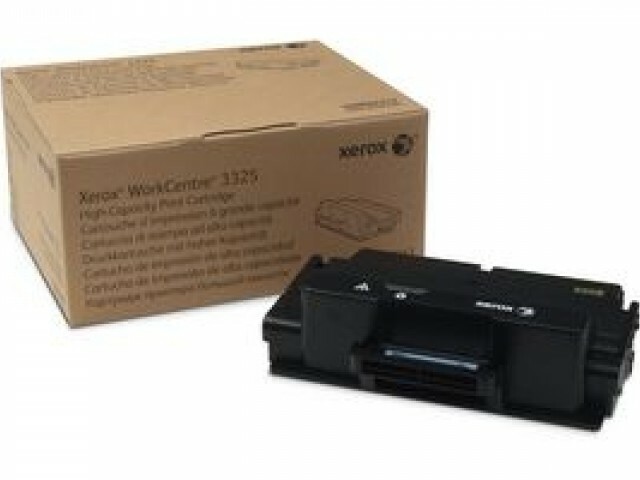 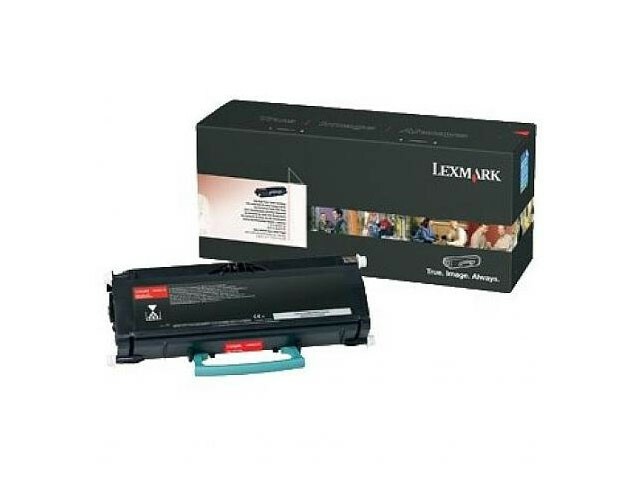 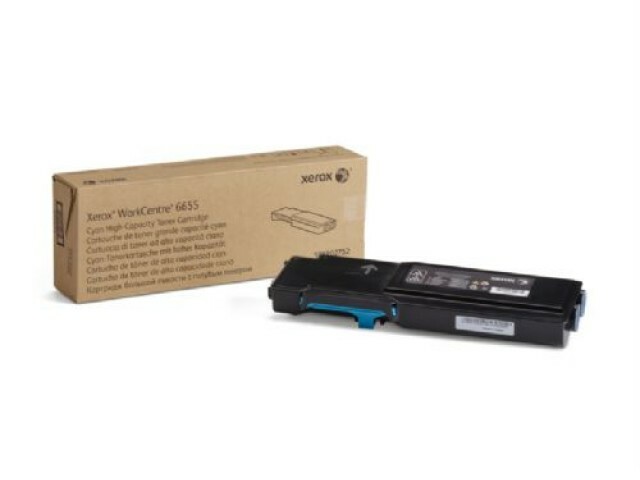 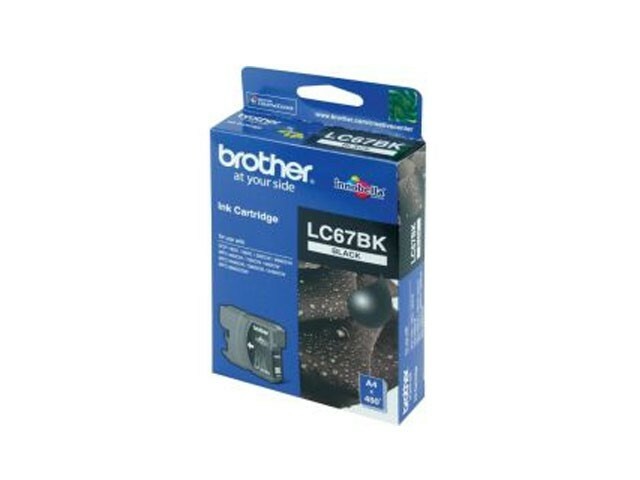 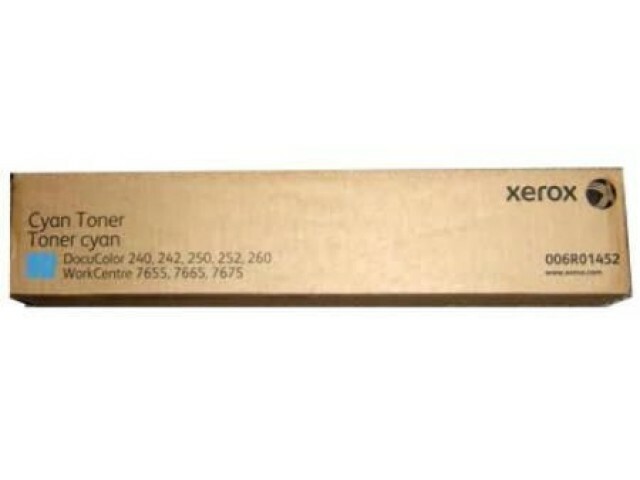 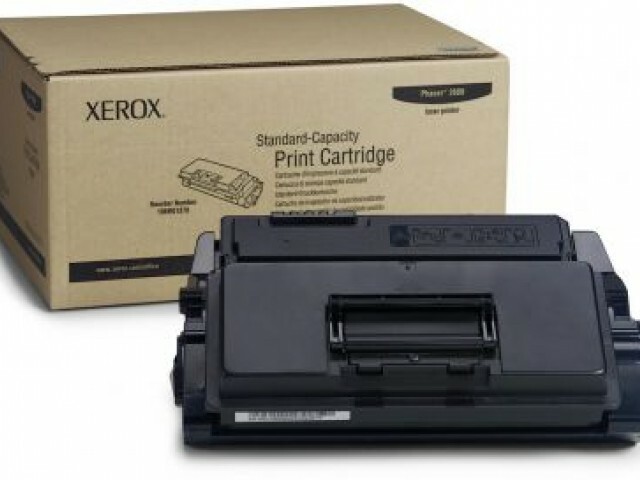 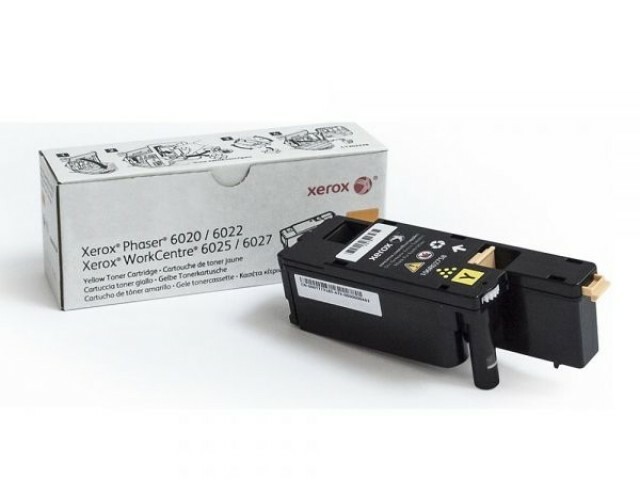 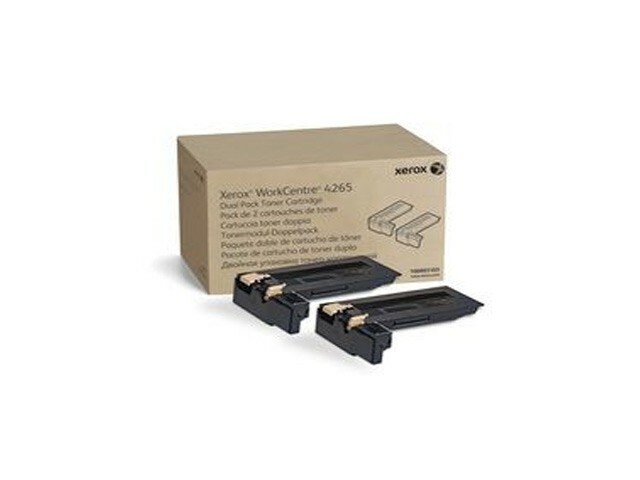 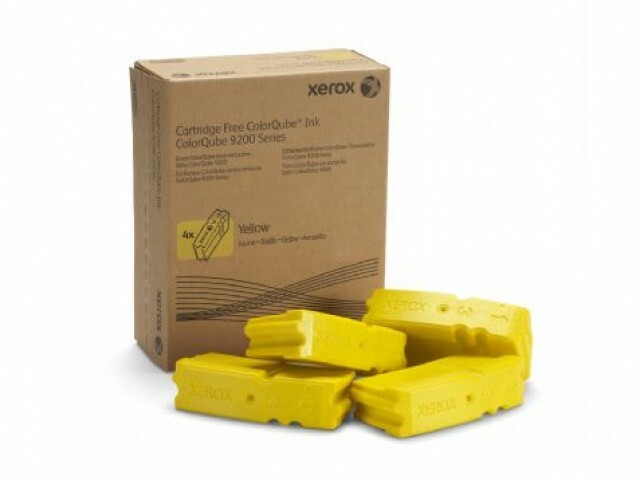 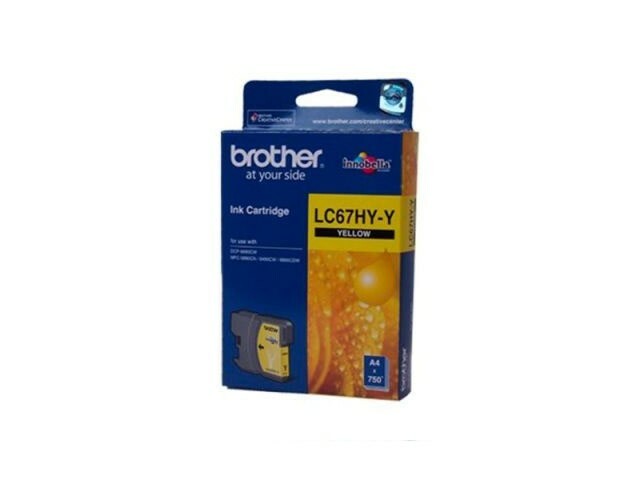 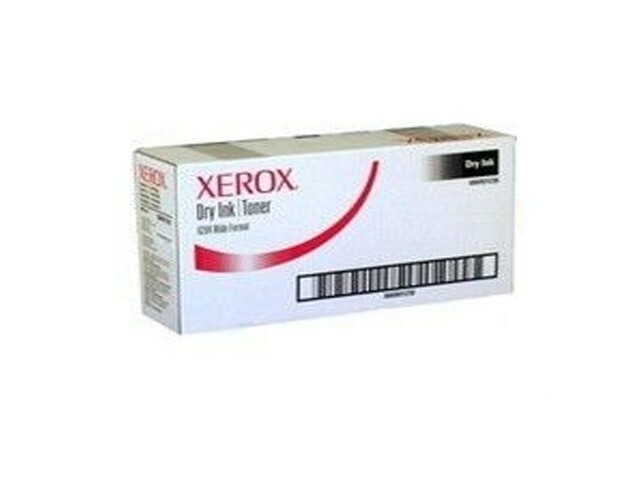 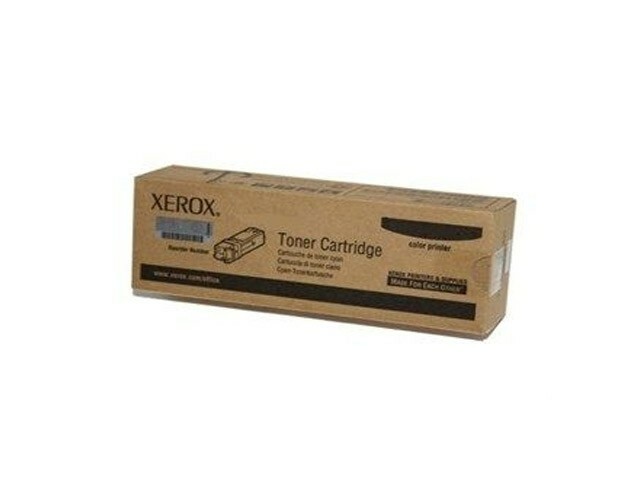 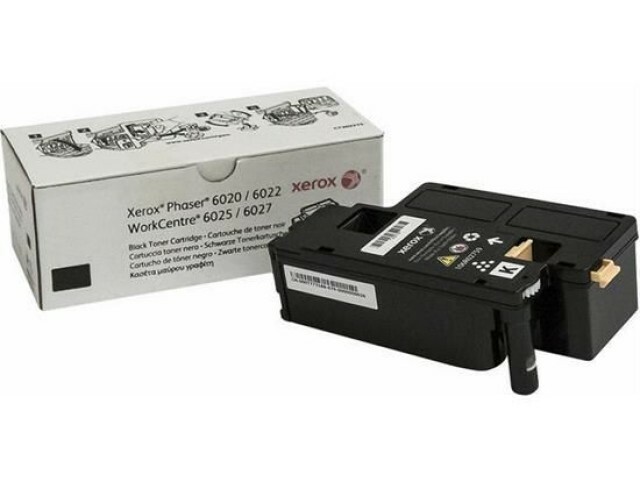 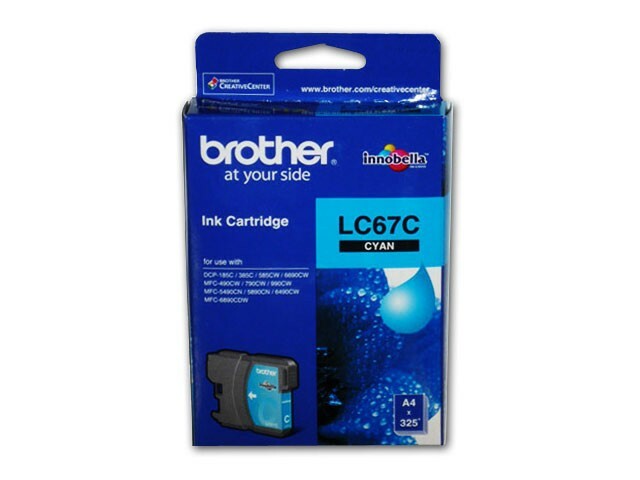 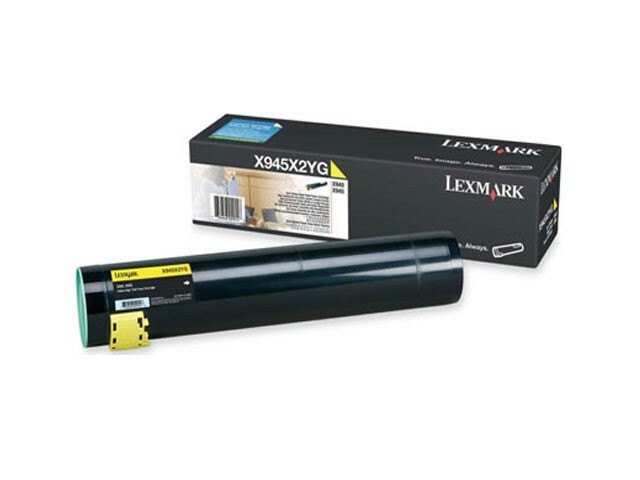 Xerox 106R02721 ORJINAL SİYAH TONER STD. 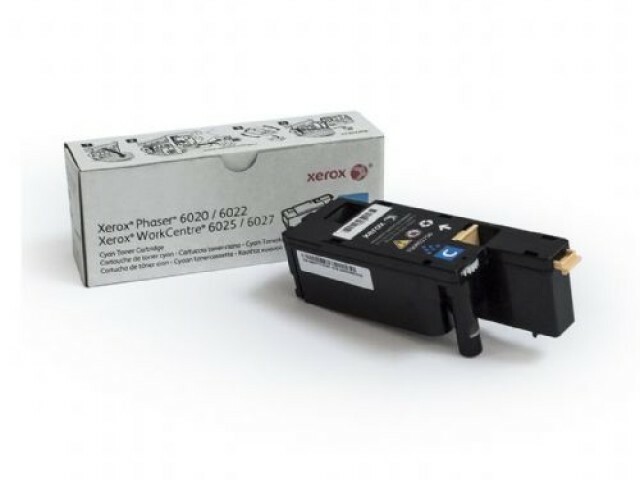 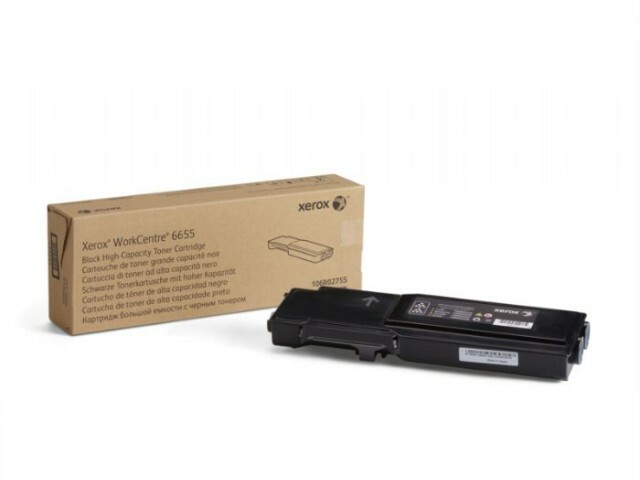 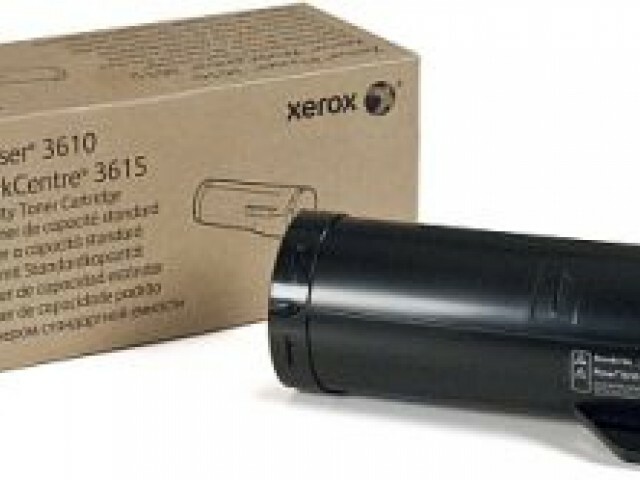 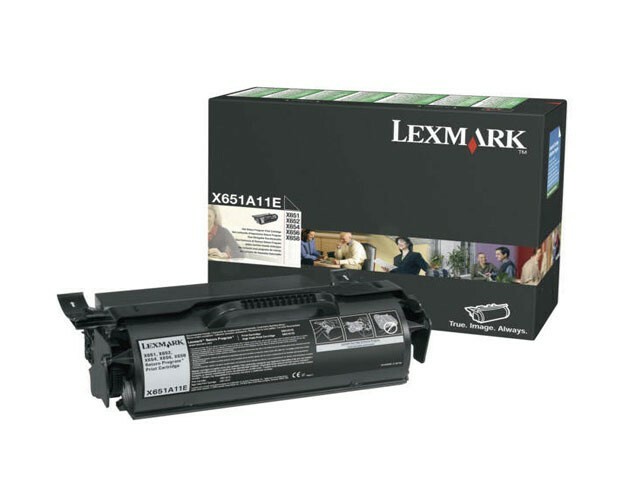 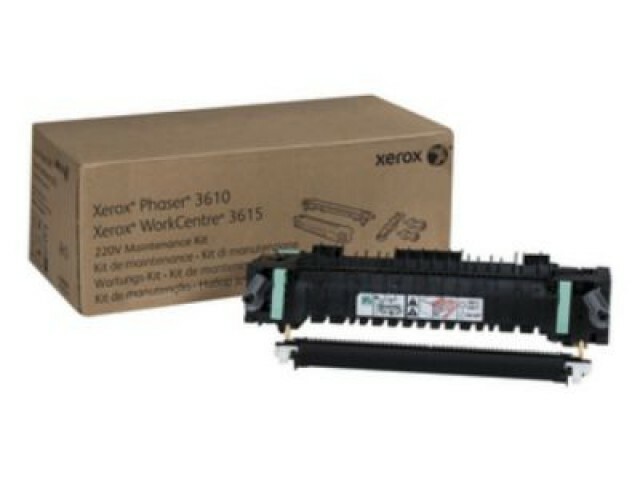 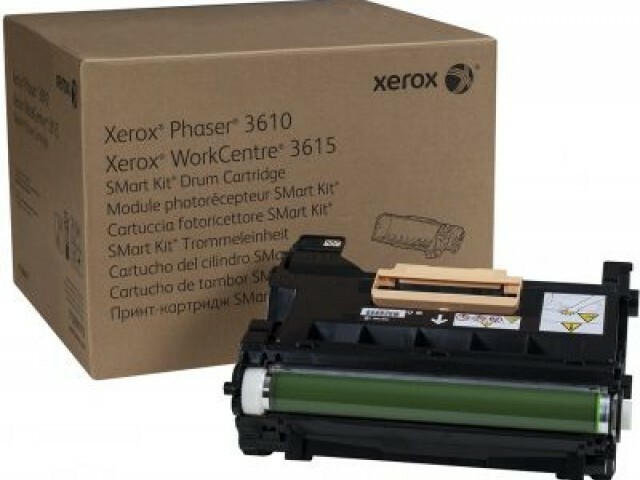 Xerox 106R01531 ORJINAL SİYAH TONER YÜK. 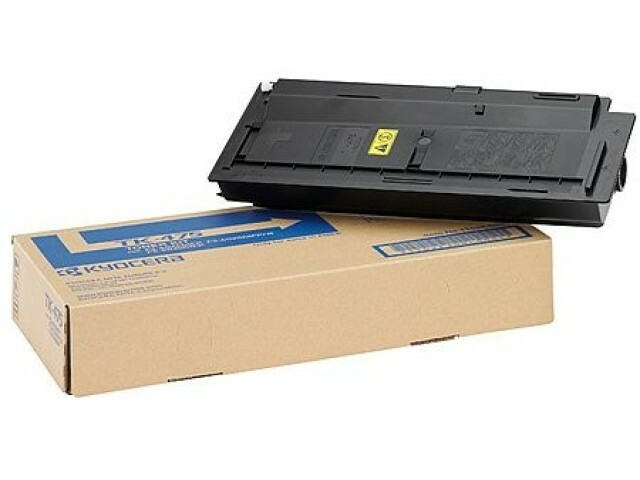 KAP. 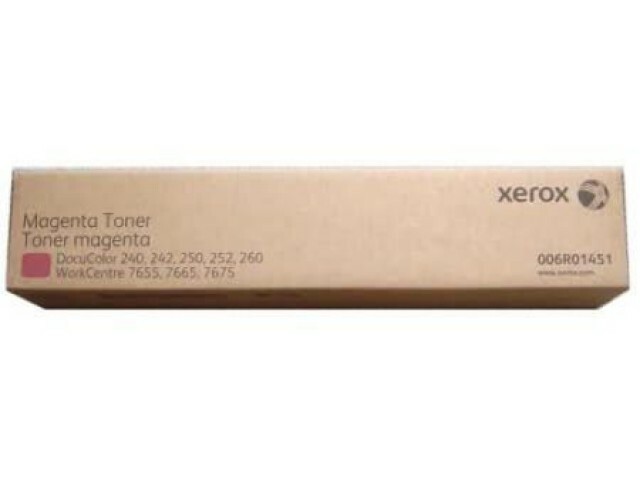 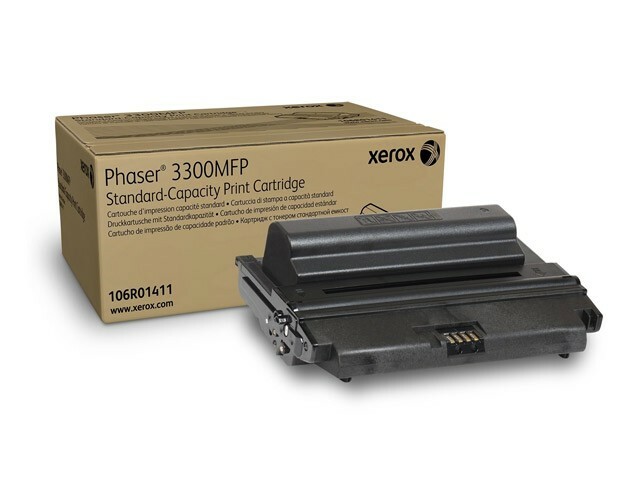 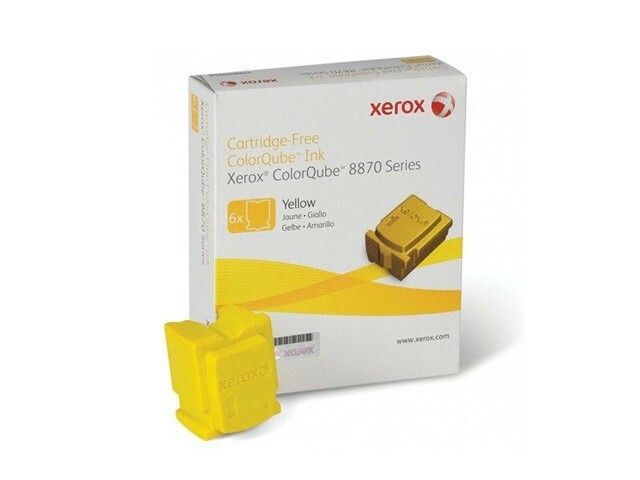 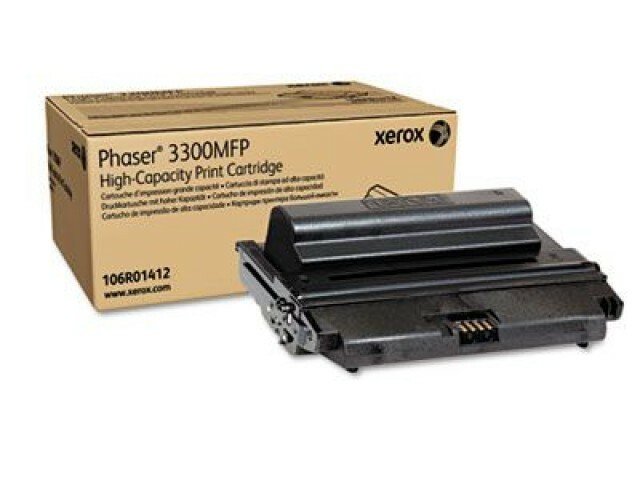 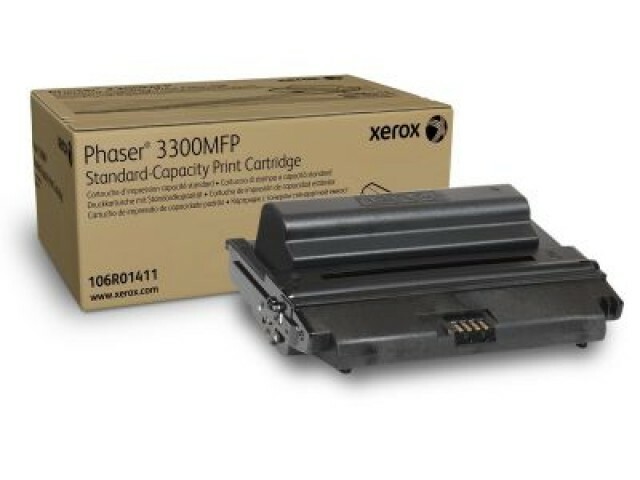 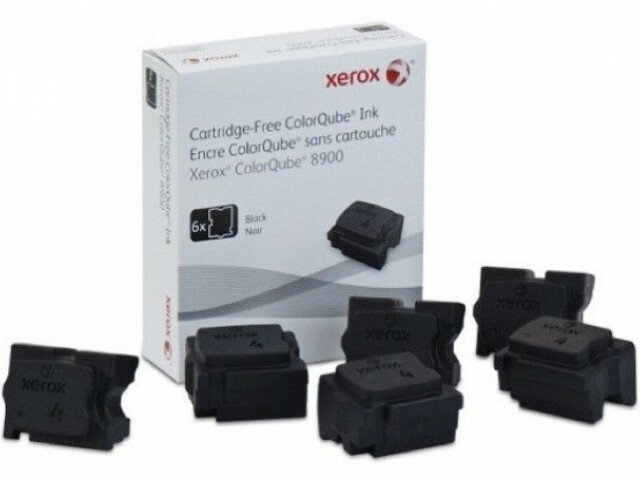 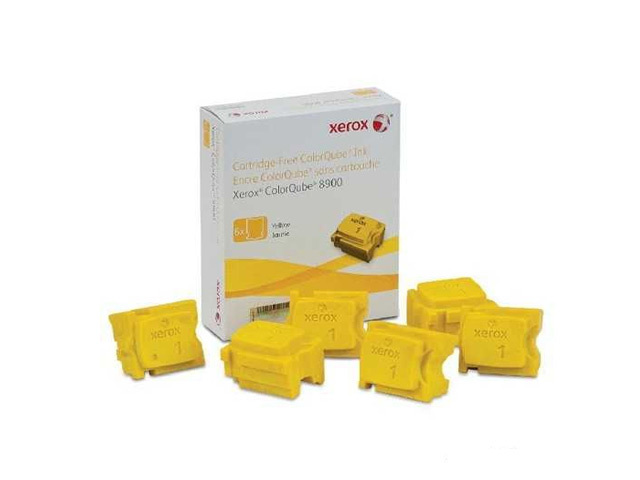 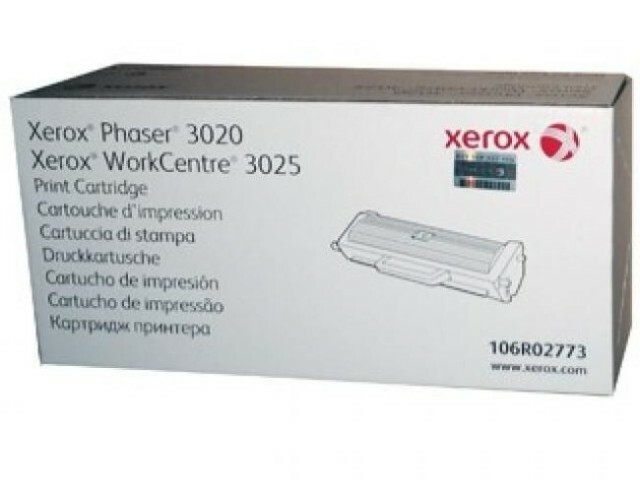 Xerox 106R02312 ORJINAL SİYAH TONER YÜK. 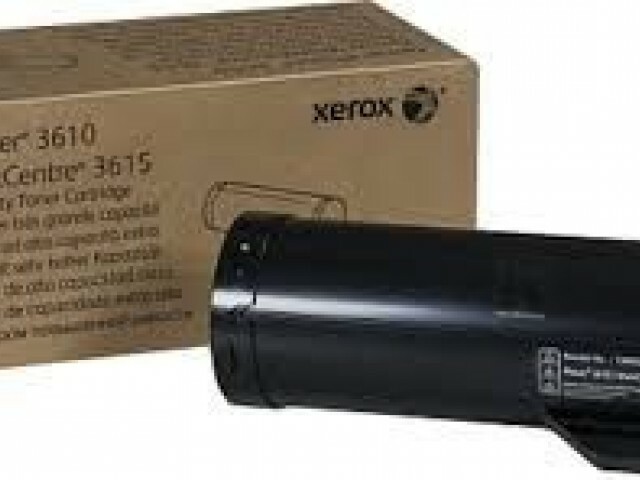 KAP. 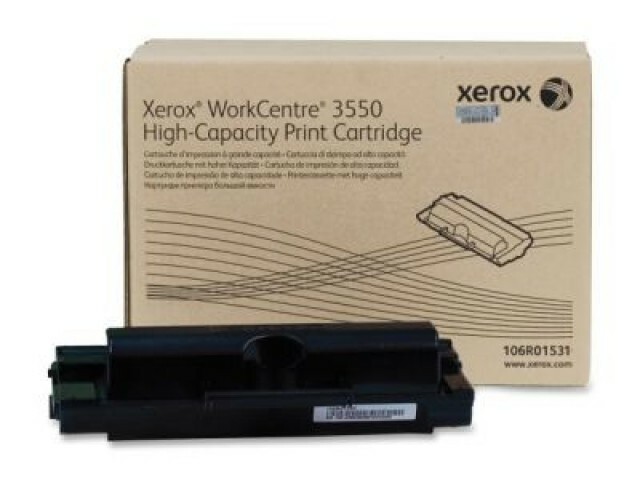 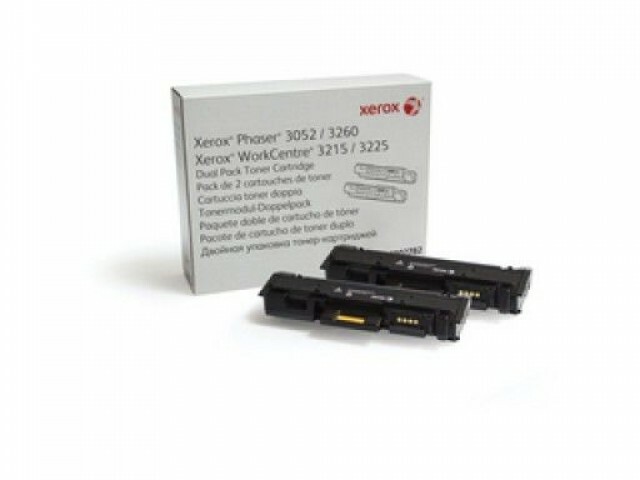 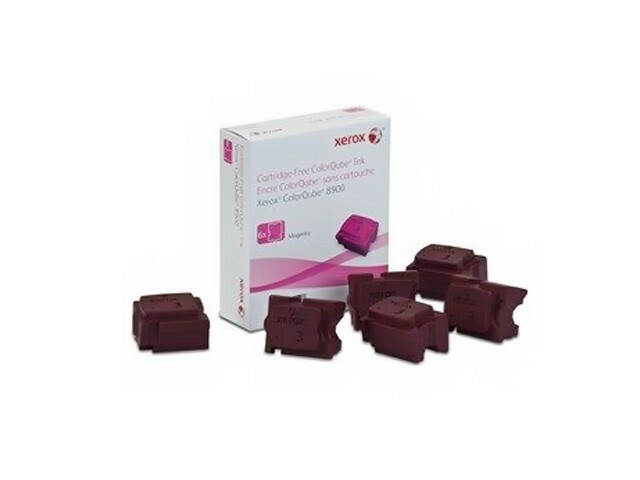 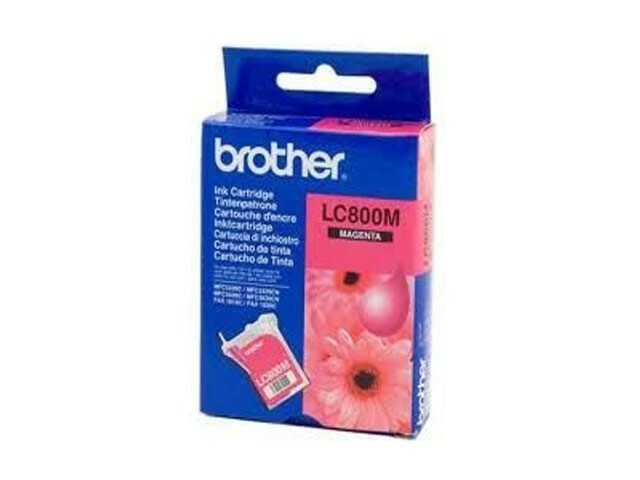 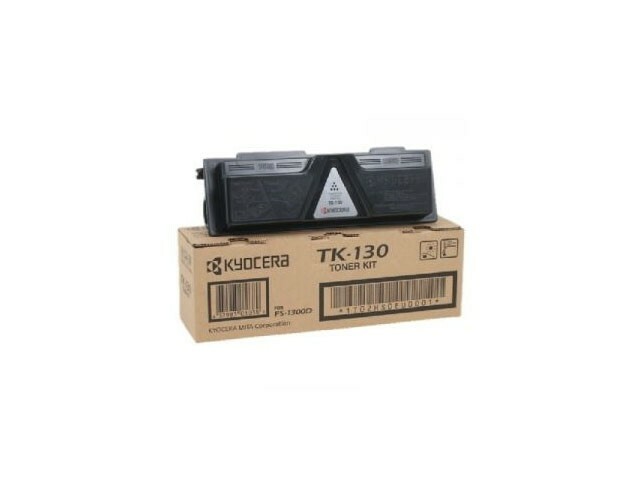 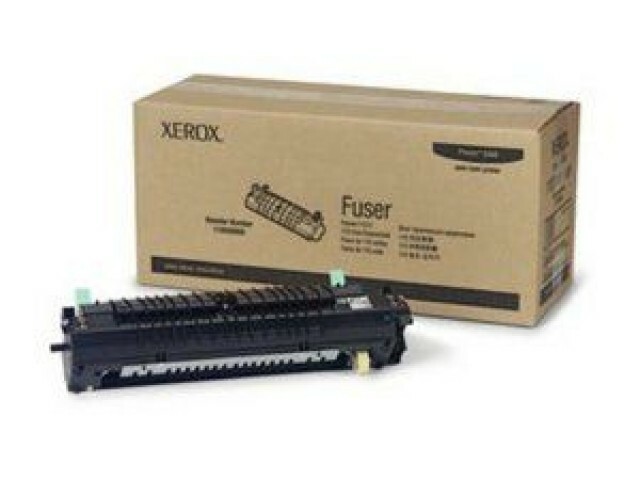 Xerox 106R02304 ORJINAL SİYAH TONER STD. 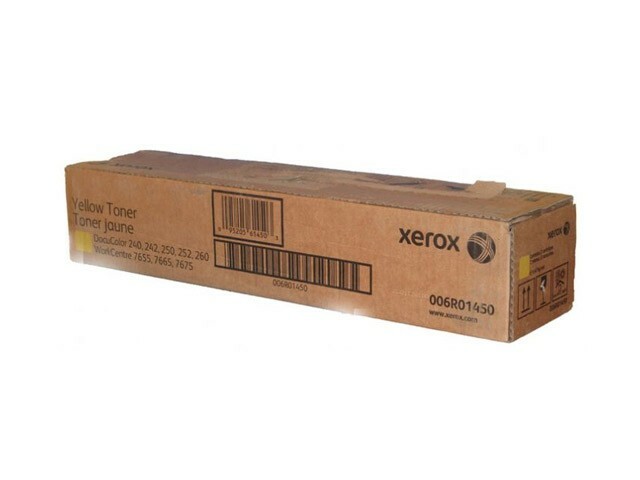 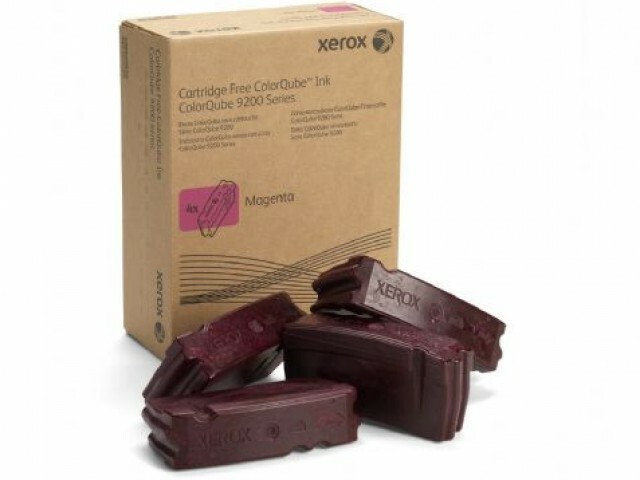 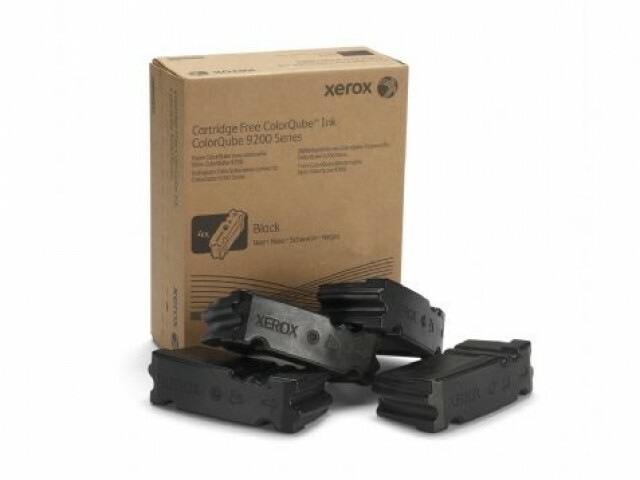 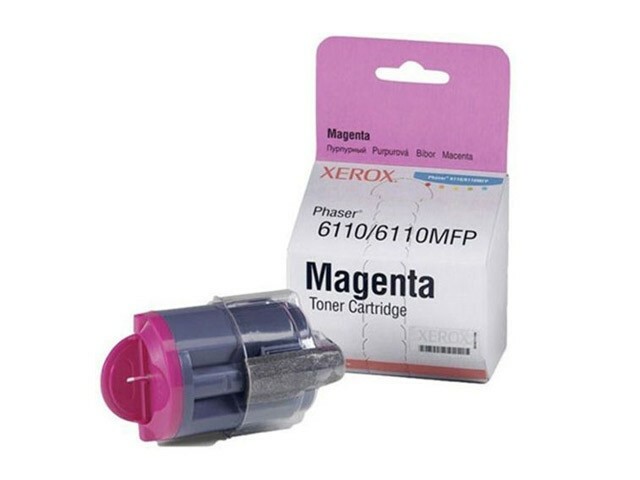 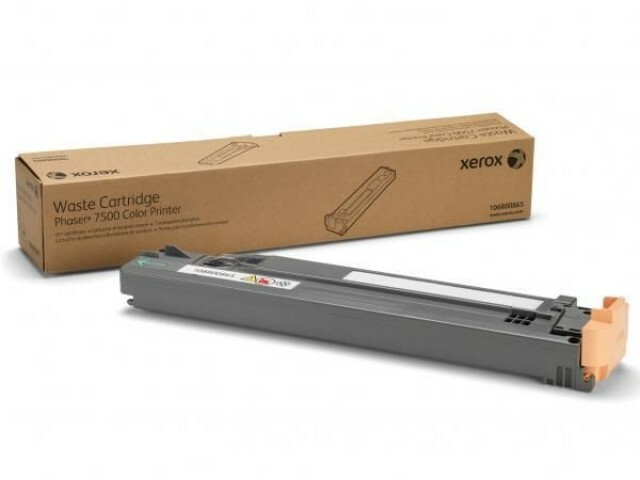 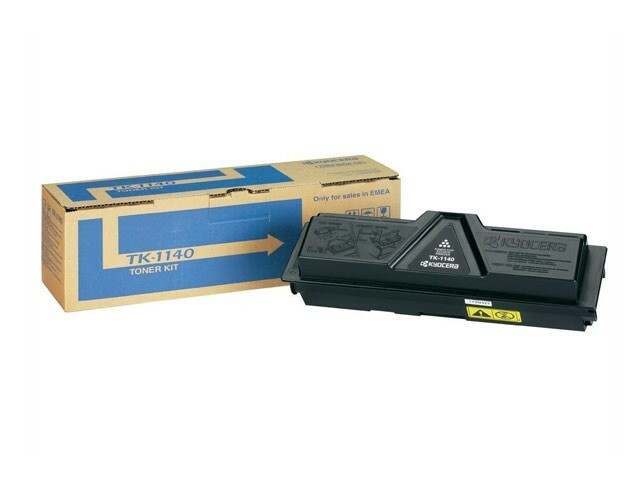 Xerox 106R01412 ORJINAL SİYAH TONER YÜK. 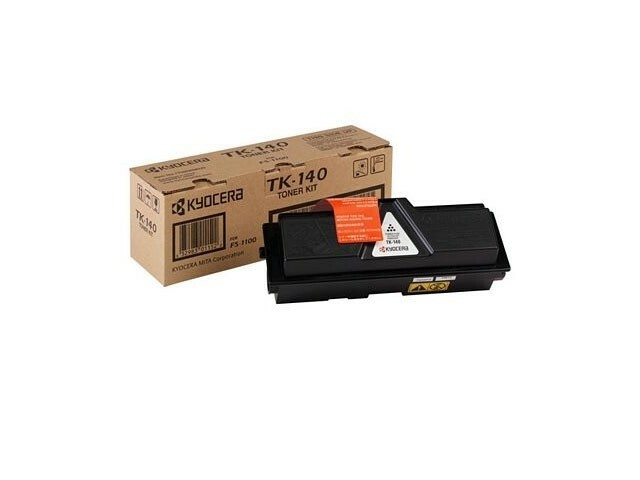 KAP. 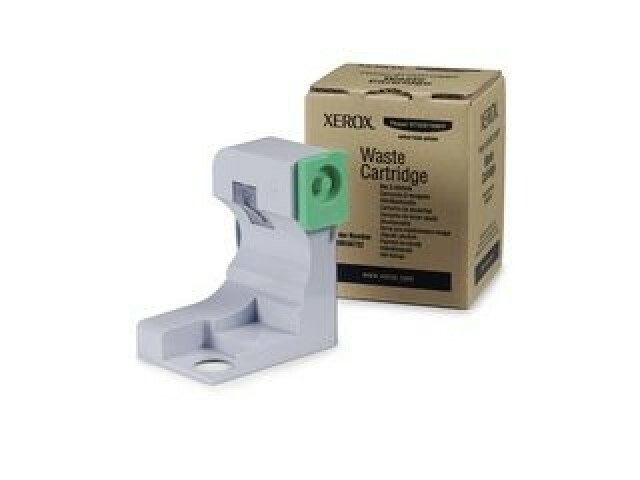 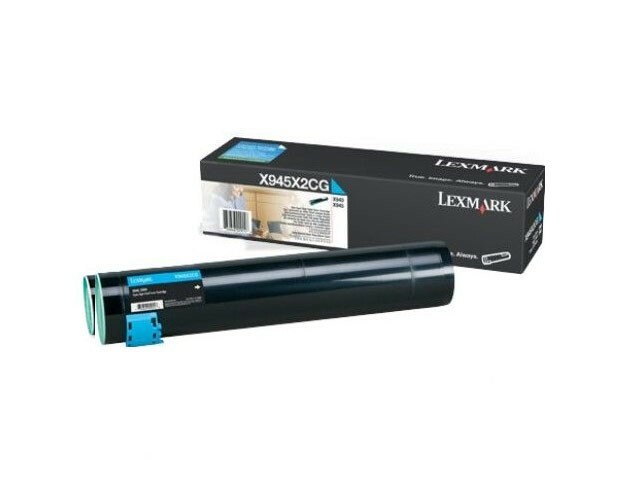 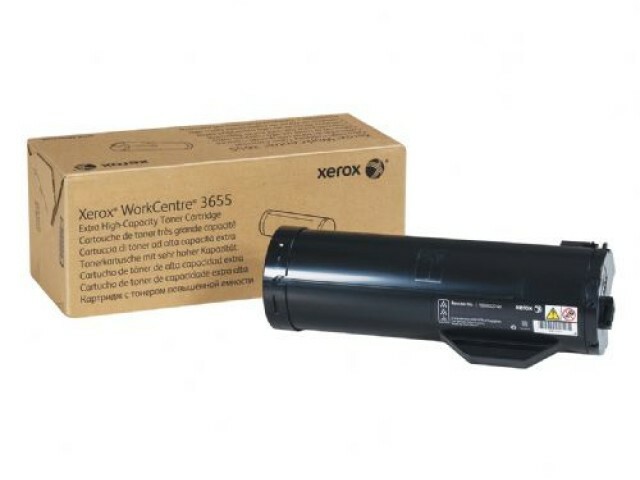 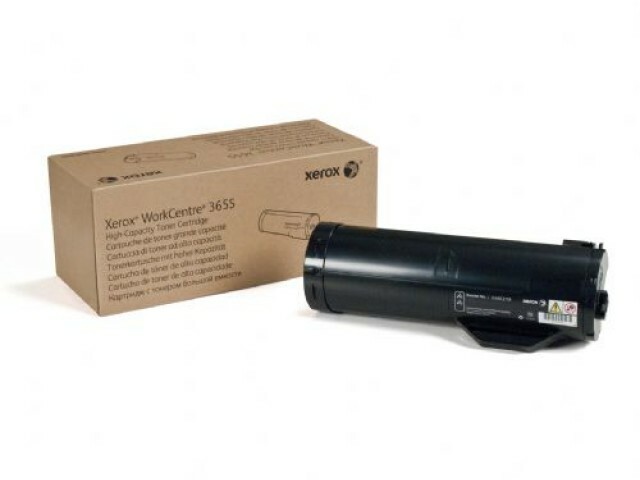 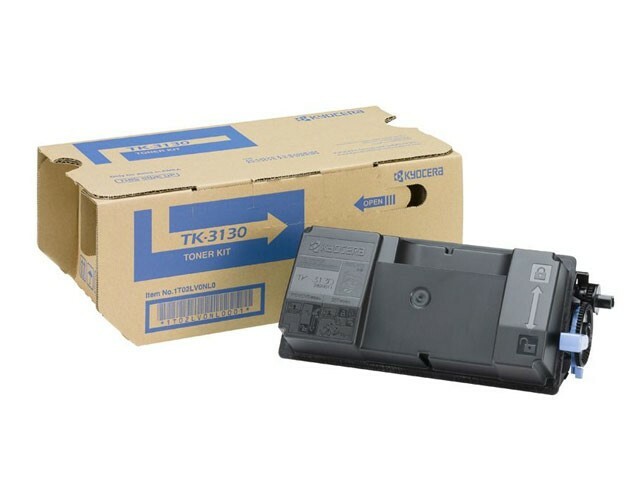 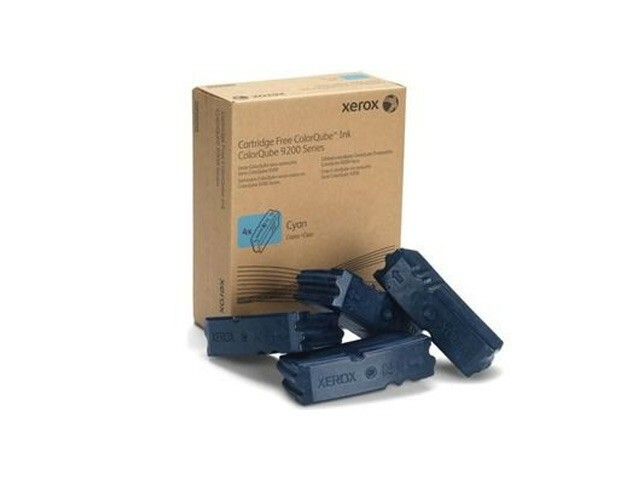 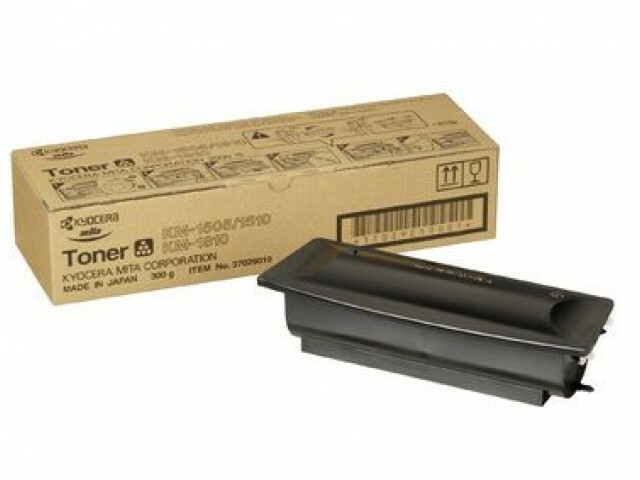 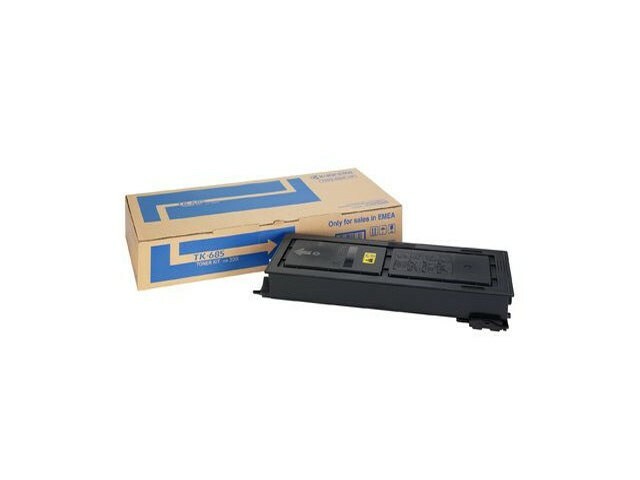 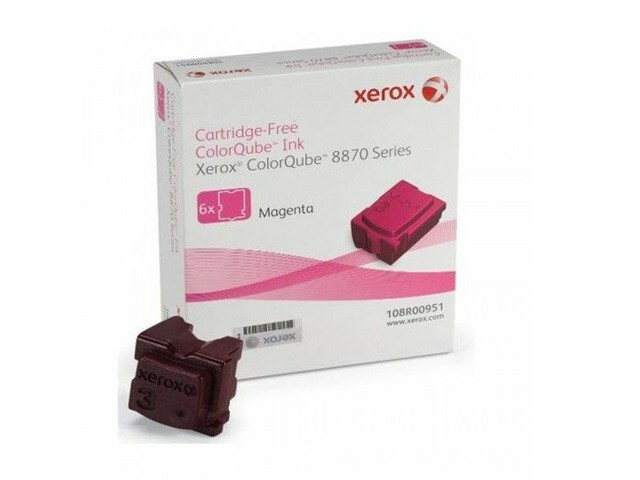 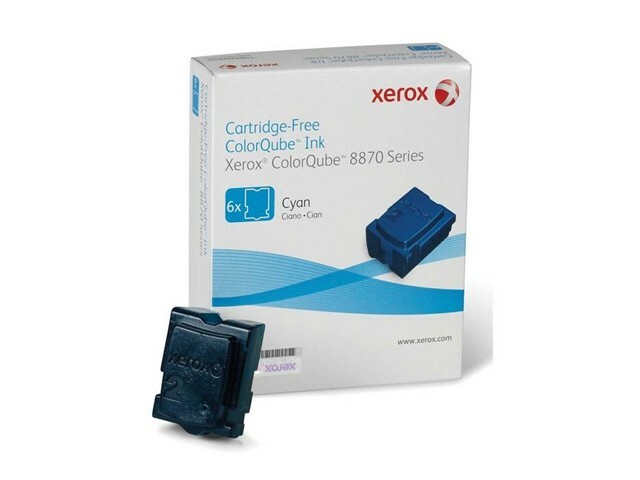 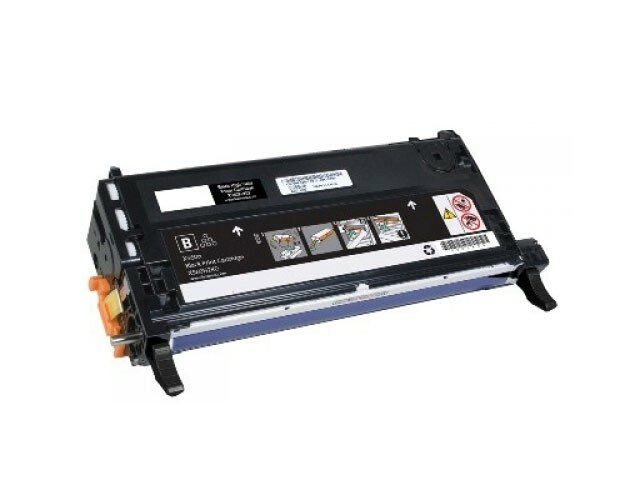 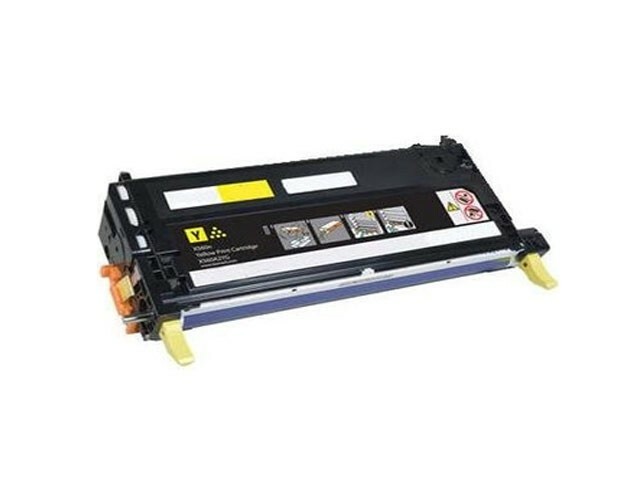 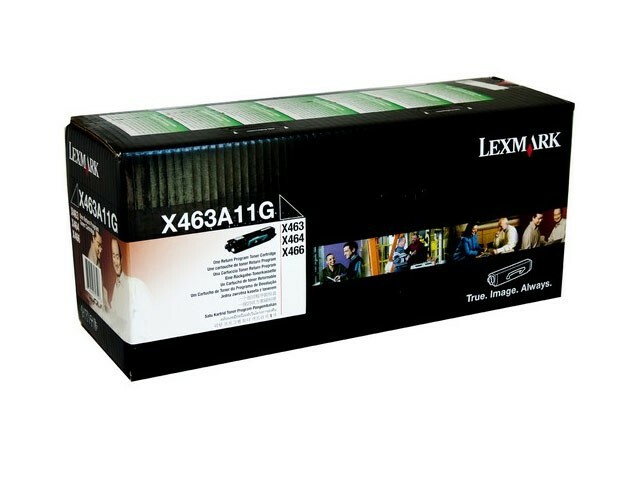 Xerox 106R01373 ORJINAL SİYAH TONER STD.